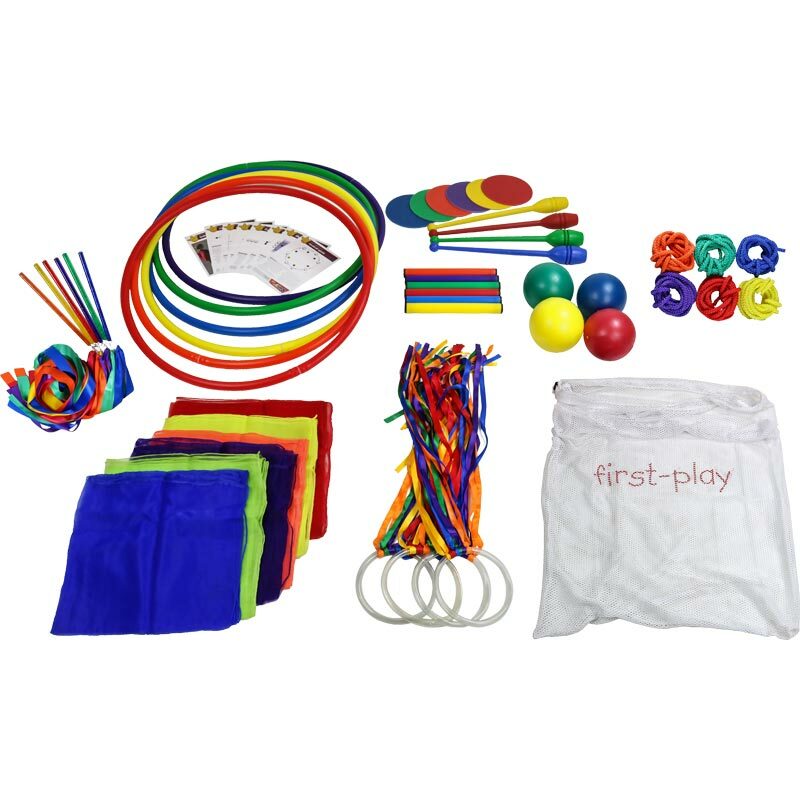 The First Play ® Creative Movement Kit is a specially selected range of equipment to enhance dance lessons and rhythmic gymnastics. Enhances children’s movement and creativity. Activity workcards for movement spots.